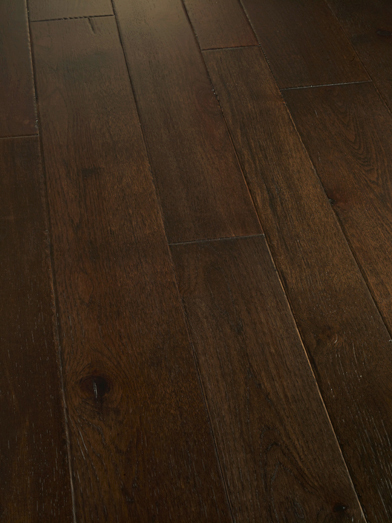 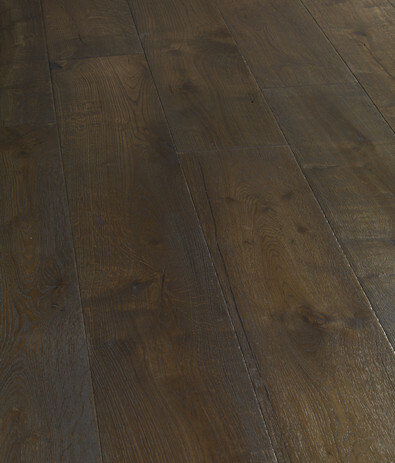 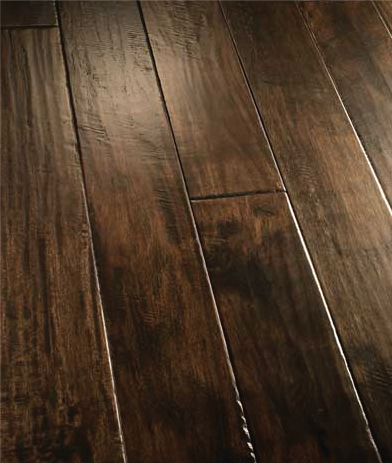 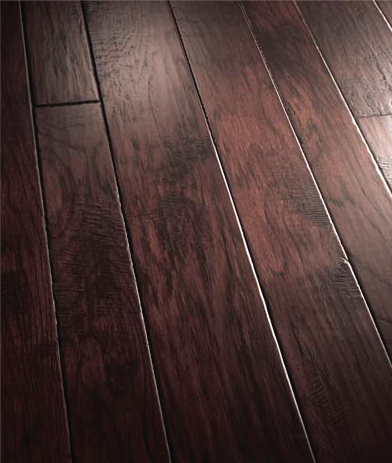 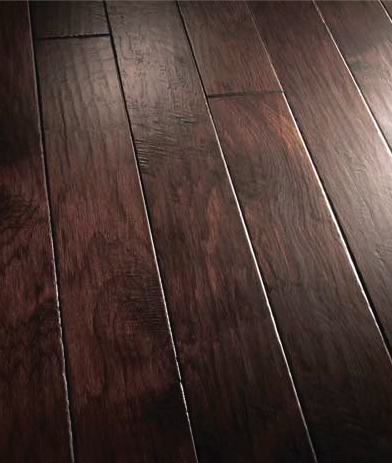 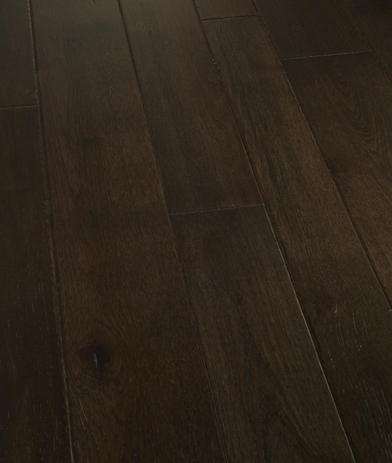 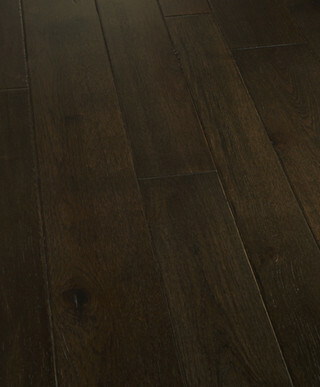 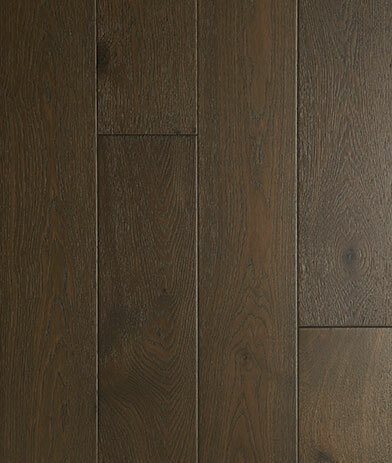 Rich, dark espresso and chocolate come to mind when we consider charcoal-colored hardwood flooring. 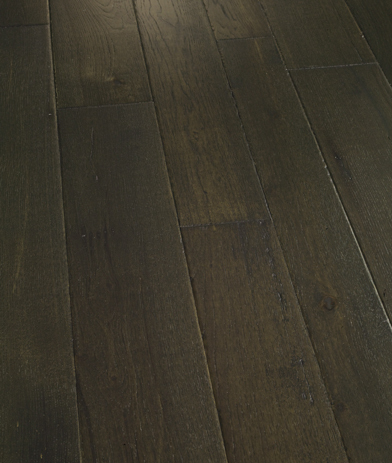 The colors are smooth and uniform with a special luster. 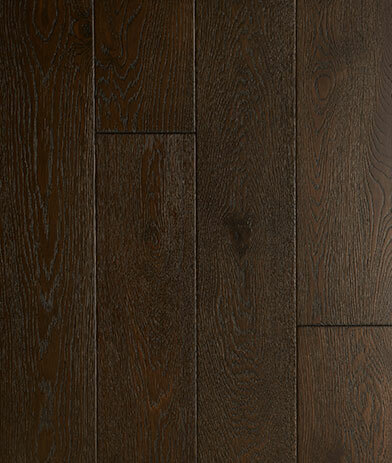 Charcoal is a refined choice serves as a luxurious backdrop for the sophisticated urbanite.